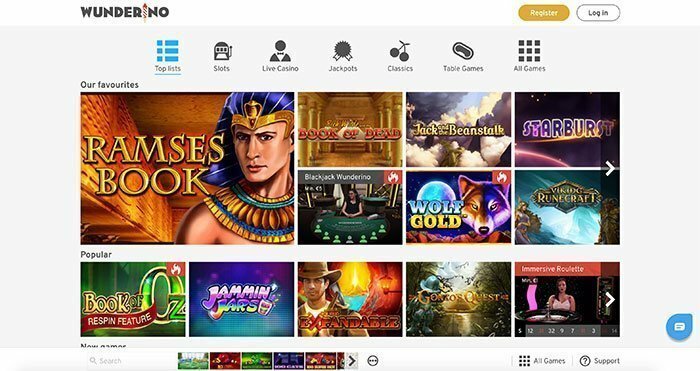 NetEnt powered Wunderino Casino Online launched in 2016. It’s notable for being one of just a few Rhinoceros Operations Ltd owned sites at a time. While many operators run plenty of different casinos. Wunderino has been designed in a manner which makes it agreeable however you wish to play; be that via your phone, tablet or computer. As with all recommended casinos, this one is licensed out of a respectable gambling jurisdiction. In this case, Wunderino holds a Maltese issued gambling license. They offer English language gaming (amongst others) to players in the UK. The casino offers software from some of the leading developers on the net. This site also offers newbies a welcome bonus, as you would expect of any top domain. That welcome bonus is worth up to £100. 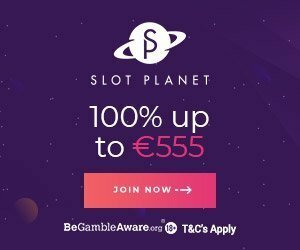 As well as free spins on top slots when newbies deposit into their accounts. Why Play At Wunderino Casino Online? One thing players won’t find a shortage of at the site is games. These come from a vast array of providers. Major games developers to offer their titles at the casino include Net Entertainment, Evolution Gaming, Quickspin, Play ‘n Go, Gamomat, Oryx Gaming, Merkur Gaming, Microgaming, Scientific Games (and their subsidiaries), Habanero, Stakelogic, Genii, NYX Interactive, Yggdrasil Gaming, Leander Games, Playson, No Limit City, Red Rake Gaming and Pragmatic Play. Finding a game is made a relatively simple affair a Wunderino. There is a search box directly above the collection of games they offer on the casino games page. From there, players can type in what they are looking for. Alternatively, players can use the New, Hot and Live navigational buttons to find titles to play at this site. If you like bingo check Mecca Bingo Online or Gala Bingo. If live dealer casino games are your forte, then Wunderino can spoil you rotten. 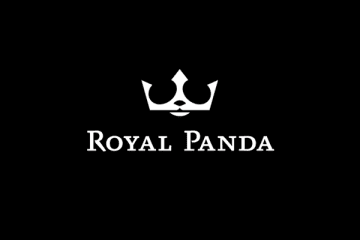 They offer titles from Evolution Gaming and Net Entertainment. Each live dealer game clearly states the minimum table betting limits it carries. Notable games include various roulette, baccarat, blackjack, Caribbean stud poker, casino hold’em, Dream Catcher, and other titles. If it exists as a live dealer game, there is a good chance that you’ll find whatever live title you’re looking for at Wunderino. Slots do form the lion’s share of games you can play at this site. Games which may be worth a punt include Book of Oz, Deco Diamonds, Jungle Spirit: Call of the Wild, Halloween Jack, Valley of the Gods, Spiñata Grande, Wolf Gold, Vikings Go Berzerk and Merlin’s Millions, amongst others. Of course, everybody loves a big progressive jackpot slot. Amongst the multi-million pound paying slots you can find at Wunderino are the Norse mythology-themed Hall of Gods, and Microgaming’s Mega Moolah. The latter currently holds the record for the biggest progressive prize paid out to a casino player online at over £13m. There are two different ways that you can choose to play at Wunderino on your phones and tablets. One way is to download an app, and the other is to visit the website on your device’s web browser. Downloading an app is simple enough to do. 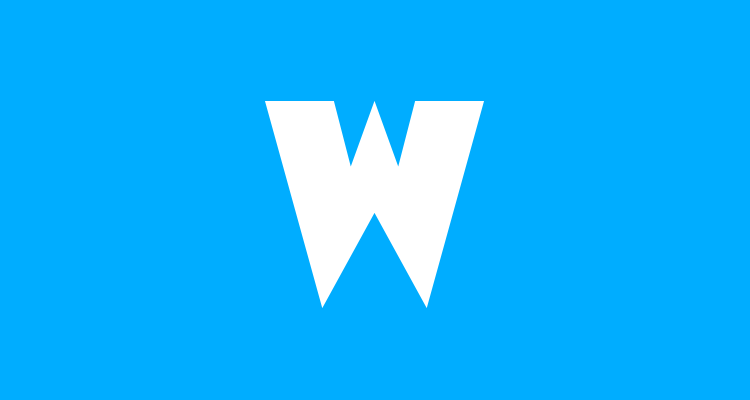 The app for Wunderino can be found in both the Apple App Store and Android’s Google Play Store. Other good mobile casinos are 21 Casino and Slot Planet. If you wish to avoid that eventuality entirely, you are at liberty to open up the online casino in the web browser on your phone or tablet. The website will reshape itself to fit the size of your screen. This more compact and streamlined site won’t affect your gaming experience, though, with the same promos and games available no matter how you choose to play. As we touched on earlier, Wunderino is a secure and recommended casino. 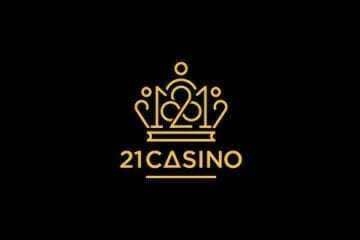 As well as being licensed by the MGA (Malta Gaming Authority), this site is also PCI certified for fair play casino gaming. Players will also note that Comodo Secure Socket Layer (SSL) encryption protects both your data and the casino’s information, providing a safe and secure environment for you to play in. To date, there have been no known complaints about the service at this casino online. Whatever the question, players shouldn’t hesitate to put it to the customer support team at Wunderino Casino. Before you do, though, why not check out the FAQ (frequently asked questions) guide at the site? This will typically be enough to answer any of the more straightforward queries you or anybody else may have. The FAQ is in-depth for most players’ needs. Of course, if you favour live chat or e-mail assistance, feel free to use those options, too. Both are supported at Wunderino Casino and are available throughout the busiest hours of the day. Players are advised to go through the KYC (know your customer) process as rapidly as possible. This is an account verification process that is mandatory for large withdrawals. It basically ensures that you are who you say you are, by asking you to prove your identity. Given that it protects against identity fraud, it is in your interest to do so. After finishing this, depositing and withdrawing at the casino is a doddle. if you don’t want to spend real money, play at Gametwist. No fees are charged by Wunderino when you deposit into your account. Fees are not applied on withdrawals, either. Supported banking options at this casino include Sofort, VISA, MasterCard, Maestro, Trustly, Zimpler, Paysafecard and EcoPayz. Transaction times will always be instantaneous for deposits but vary for withdrawals depending on the method chosen. Wunderino does try to process your withdrawals in under 24 hours for most options, though. Wunderino’s welcome bonus offer promises a 100% match worth up to £100 on the very first deposit a new player makes. This also comes with 10 free spins for the first three days that you happen to be a new player. Those spins are valid on the Starburst, Lights, or Aloha: Cluster Pays slots, respectively. This welcome bonus offer has 30x wagering requirements on the cash part of the deal. There are no wagering requirements on anything you win with the free spins. Also check other casino bonuses online. A loyalty bonus program, an ample supply of campaigns, and regular weekly and monthly promotions can also be enjoyed at Wunderino. These frequently appear in the lobby, although information about the loyalty perks you can bag can be found at the bottom of the casino, with other promotional details coming via e-mail and customer support.